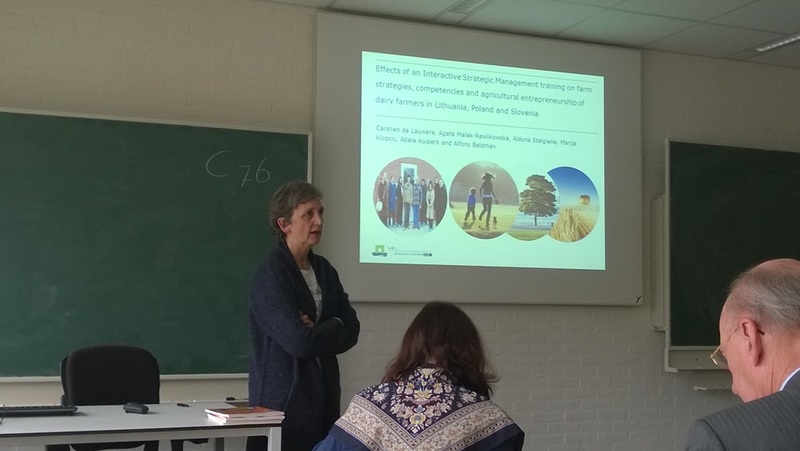 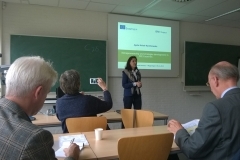 International Seminar in Wageningen on “Entrepreneurship and Strategic Management – the ISM Approach” (05-06 November 2015), and the international ISM+ Project meeting. 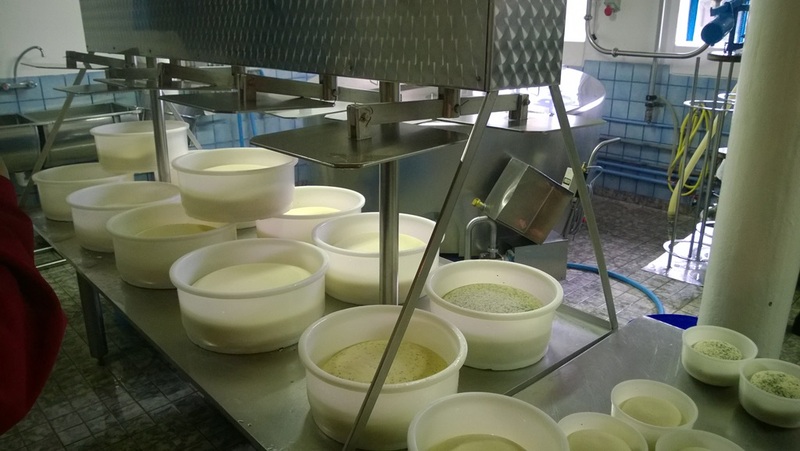 – Entrepreneurship with vision! 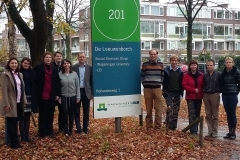 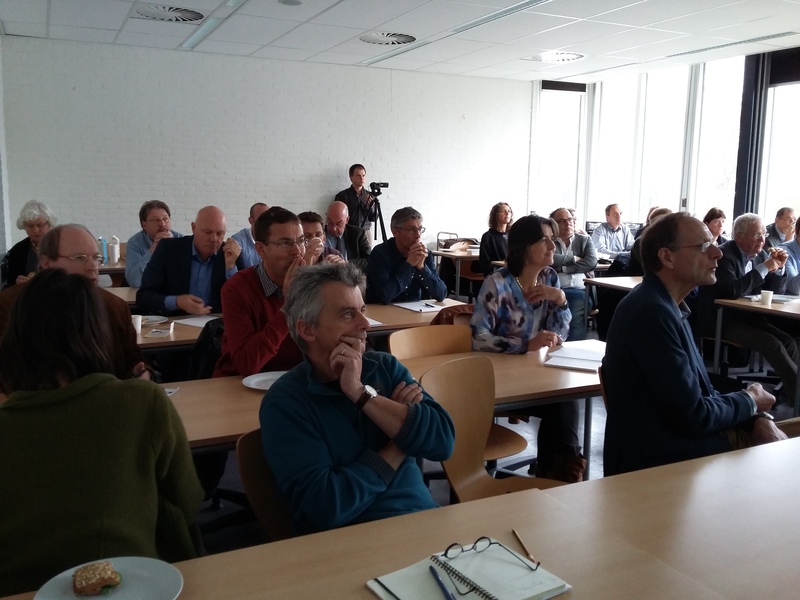 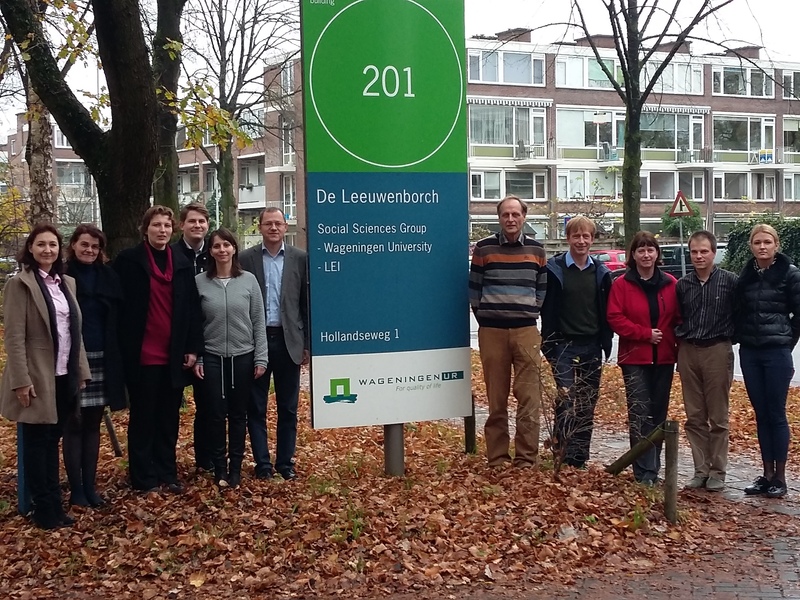 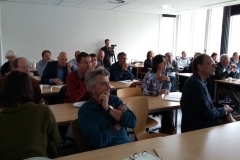 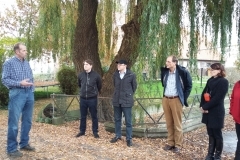 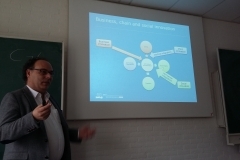 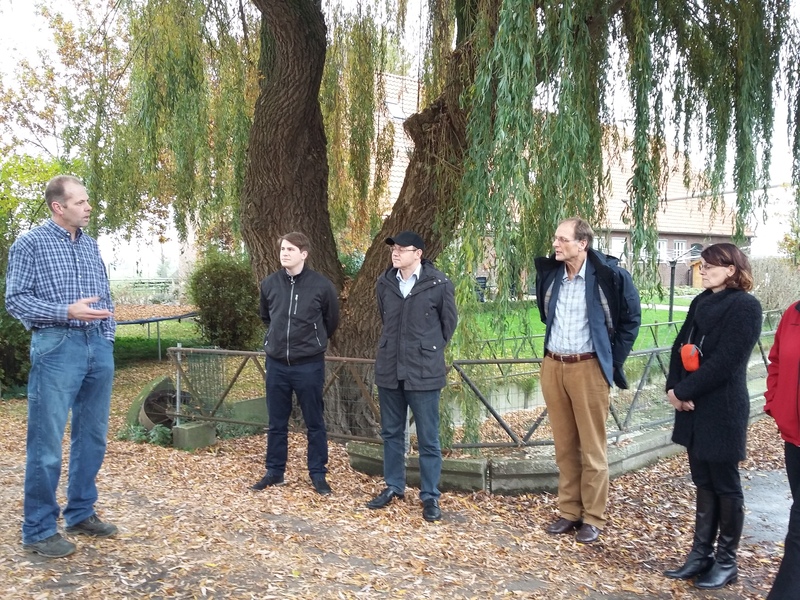 On 5-6th of November 2015 we participated in the kick-off meeting of the ISM+ Project in Wageningen, The Netherlands. 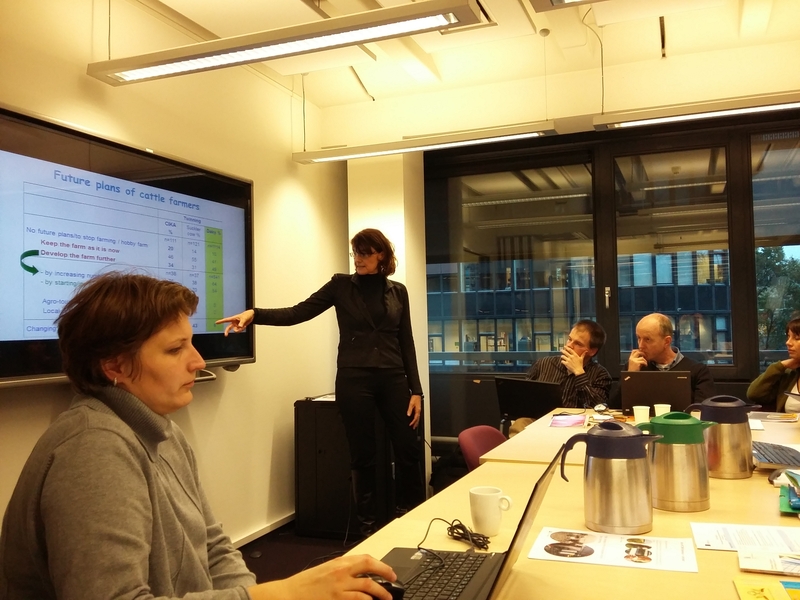 The project meeting set up a background for common work in the project for the next three years. 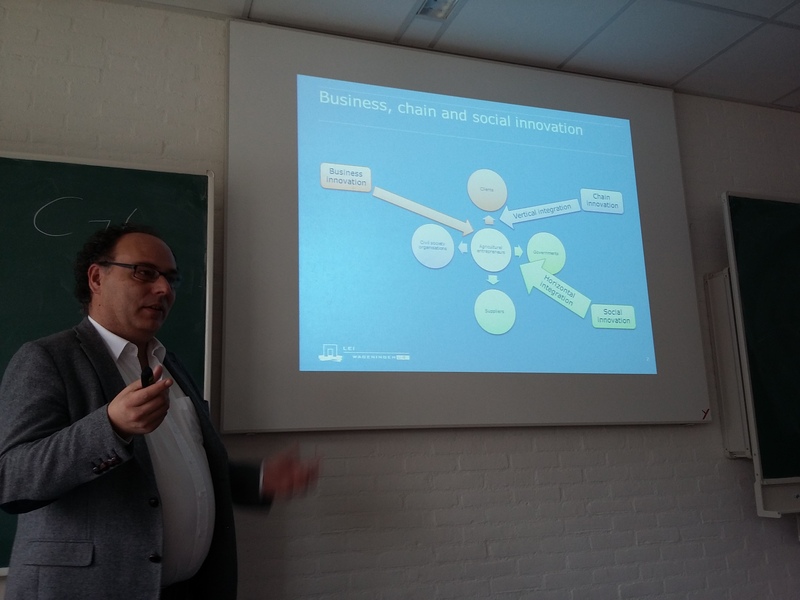 We also refreshed the theory behind strategic management and application of ISM Method, supported by presentation of experiences in Lithuania, Slovenia and Poland gained during the previous ISM Project (2011-2013). 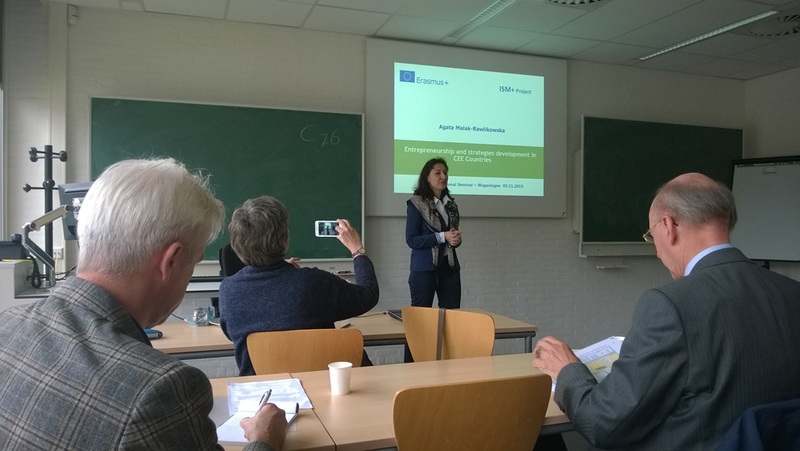 The previous project was supported by Transfer of Innovation action of EU Lifelong Learning Program. 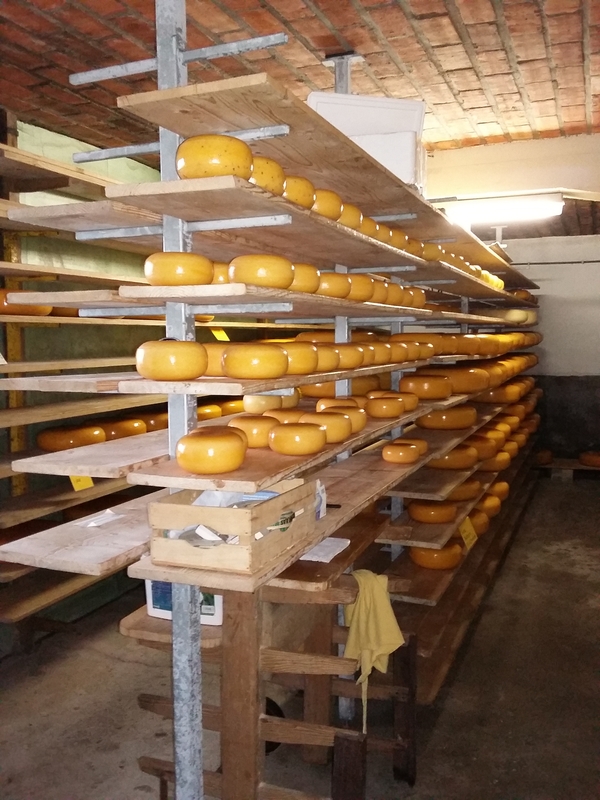 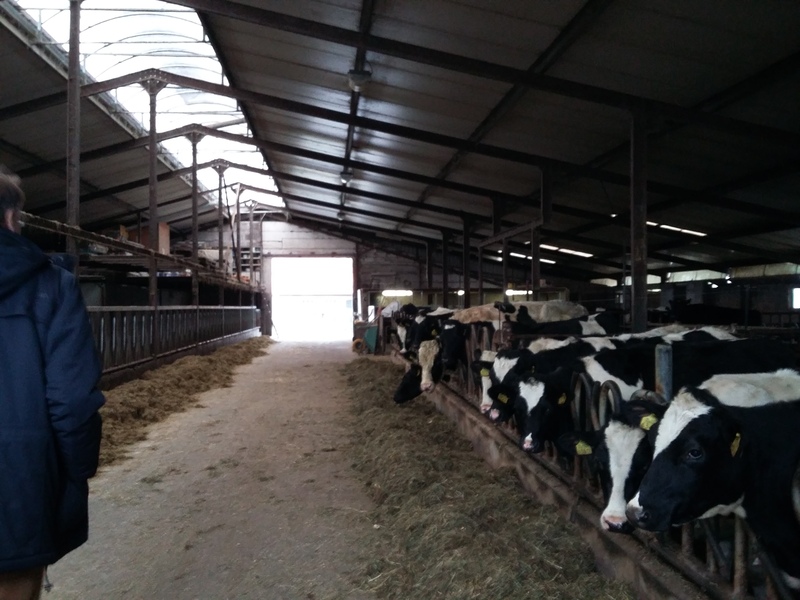 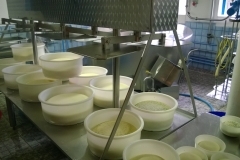 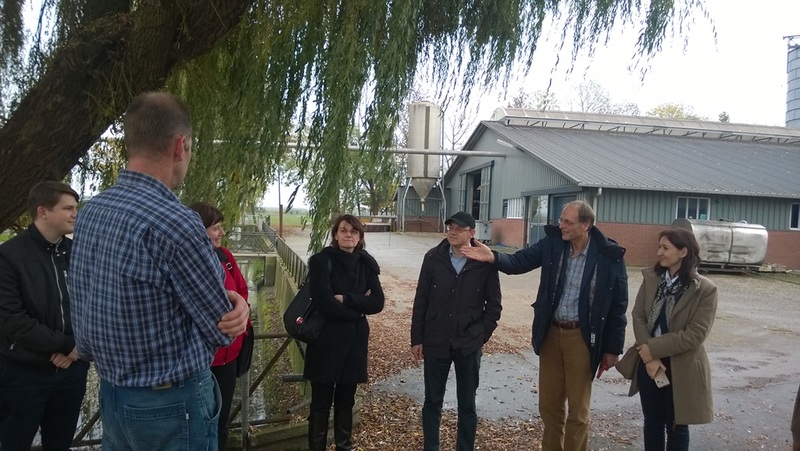 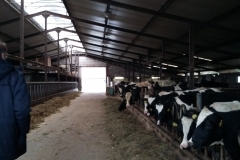 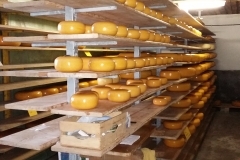 In the afternoon we visited a dairy farm in the neighborhood of Wageningen. 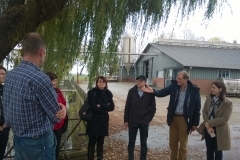 The farmer presented his business and the strategy for the future. 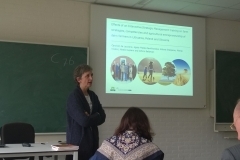 Competencies and measurement of effects of ISM trainings, by Carolien de Lauwere, LEI Wageningen UR.